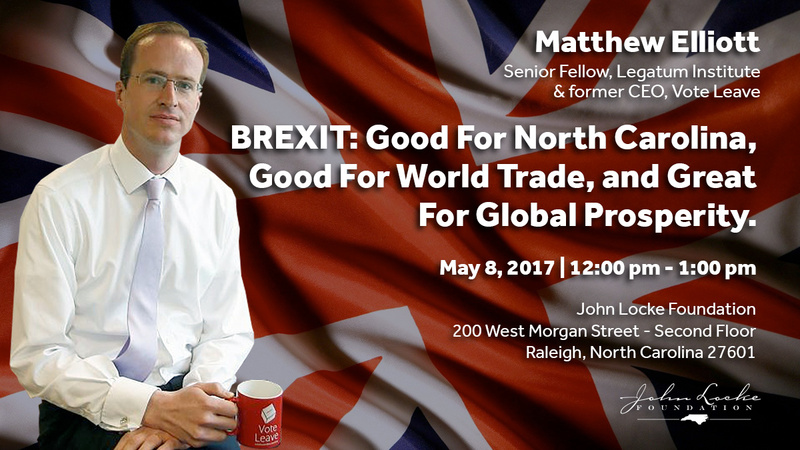 BREXIT: Good For North Carolina, Good For World Trade, and Great For Global Prosperity. 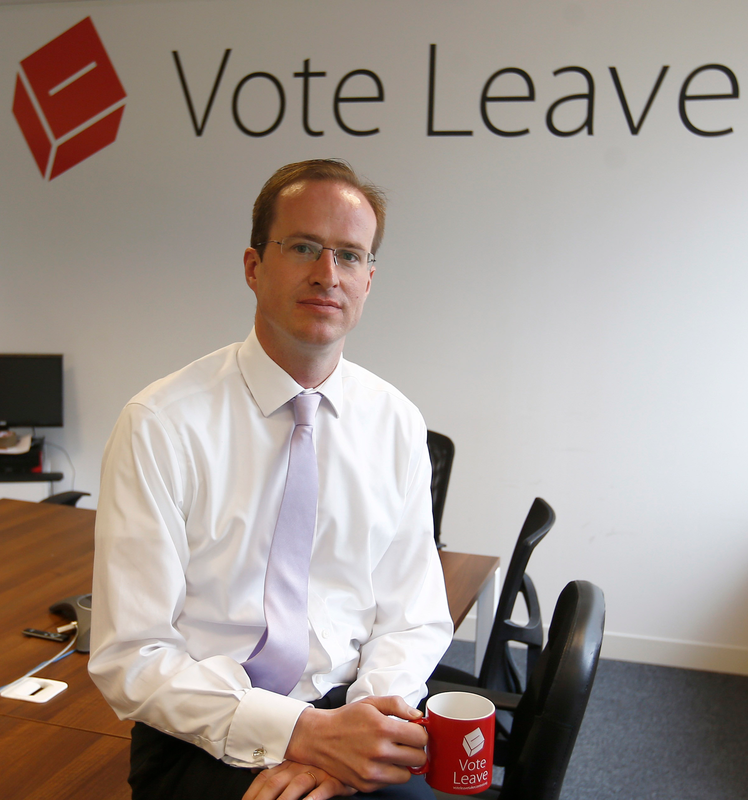 As the architect of Vote Leave’s victory, Matthew Elliott is uniquely positioned to tell the inside story of the Brexit campaign, what it means for the United Kingdom and the United States, and how it could provide the biggest boost to world prosperity for a generation. Through its membership of the European Union, Britain has slowly turned its back on the classical liberal principles expounded by John Locke. In his remarks, Matthew will explain how Brexit will help Britain reclaim its position as a free trading country, open for business and a beacon for liberty for the world.